Is this something you dream about? You CAN turn this into reality – and that moment could be NOW! Our PDIs (potential driving instructors) have many and varied reasons for training to become an instructor. Some are disillusioned with their current position and long for a change, some are facing redundancy, others just fancy doing something different – but all are inspired by the idea of working for themselves and not when someone else tells them to! Three of our current instructors (who we trained) took voluntary redundancy from a large energy firm when they knew their jobs were probably being cut. Another is Christie’s mother who was inspired by what she saw what her daughter was achieving. We have also trained an ex-policewoman, the transport manager of a large local haulage firm and a teacher among others. For myself, I was a teacher for nearly 30 years and I was getting fed up with the ever increasing bureaucratic aspects to a senior managerial position – my wife wishes I had made the change years earlier! However, I wouldn’t then have met Christie – she was also with the energy firm mentioned earlier – but she got out before the others, trained with me and is now firmly established as a trainer in her own right. People we meet who are thinking about becoming an instructor usually have many questions. The most important is usually ‘will I have enough work?’. It is a big leap to take to leave a secure position, even if it is not the most inspiring job, to train to become an instructor. The people we have trained and who have stayed to work with us have all said how much they enjoy the job and they seem to be making a reasonable living from it. However there are hidden responsibilities, financial pressures, advertising yourself and general forward planning. Working within a franchise can ease some of these. The 9-5 routine that you probably complain about can seem quite an appealing idea when you invest in yourself and spend up to 14 hours a day developing your business. There is no longer a paid tea break or lunch! But if you plan ahead, invest in yourself – time as well as money – and plan ahead then your diary begins to fill quite quickly. Feedback from your customers is easily the best advert for your services. Getting great reviews is great but you need to know how to use these to full effect. Some people like the comfort of a franchise with a driving school to do a lot of this work for them, b ut they still can stay in control of their diary. Being your own boss is great and the independence it brings – but making sure you have enough money at the end of the month needs to be managed properly if you are not to suffocate under the pressure. We like to think at Training Wheelz that we help in this respect. There is no on single magic route to making a success of your business as a driving instructor. It requires a variety of skills and those who look to improve these are the ones who make the most progress. But the rewards when you do make a success of it are tremendous! 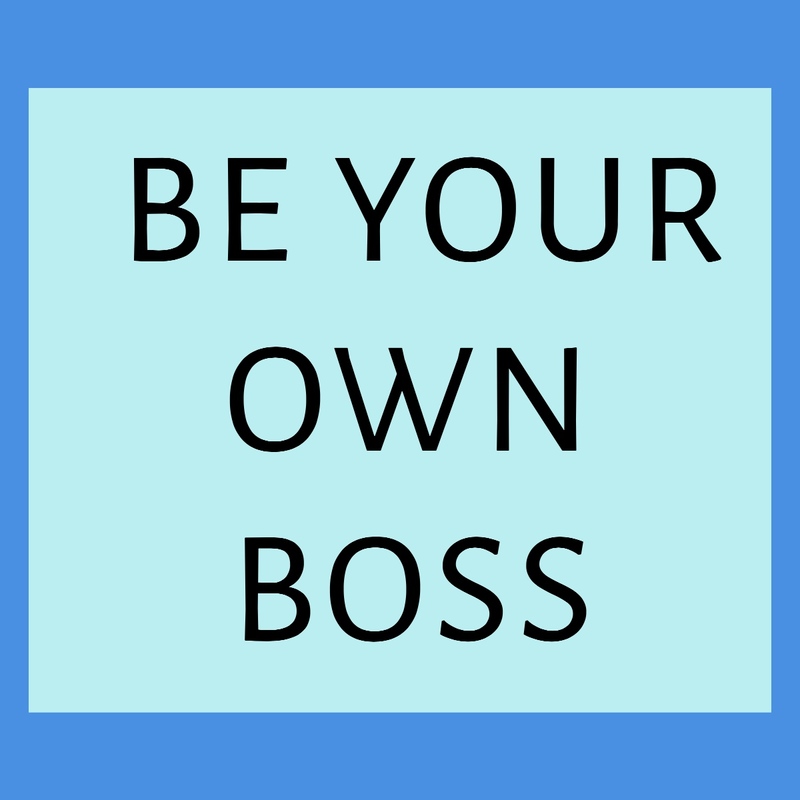 BE YOUR OWN BOSS – MAKE THAT MOVE TODAY! !